In a country like Afghanistan, where day-to-day life can be unpredictable and marred by violence and chaos, physical strength and control becomes an ideal for many young men. 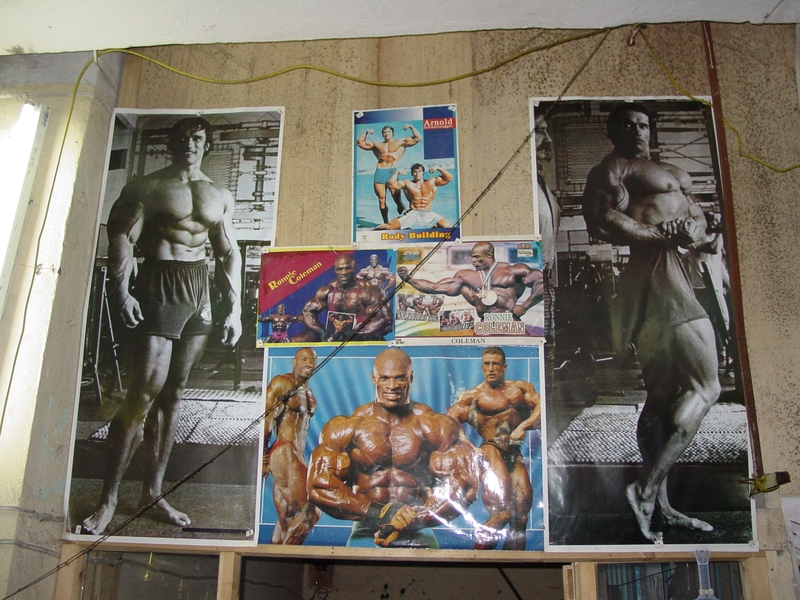 Hence, workout and bodybuilding have become popular activities in Afghanistan, where a muscular body has traditionally been a symbol of strength and power. More than 300 gyms can be found in Kabul alone. Formerly, one could learn an Iranian-inspired type of bodybuilding in the gym – a kind of dance with big clubs. Today, however, western forms of training dominate. Many simply work out for the sake of exercise, but some people see it as a possible route to honour, fame and money. Honour is extremely important for Afghan men, and winning a bodybuilding competition does not only bestow honour and glory on the athlete himself, but indeed on his entire family. 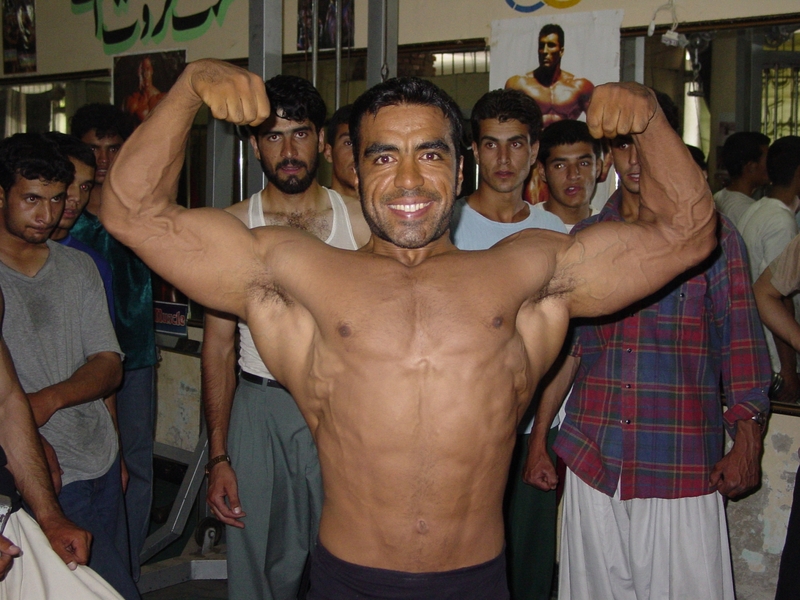 The documentary shows how Hamid and the rest of Afghanistan’s national bodybuilding team go to Bahrain in 2004 to participate in the Asian Championship. It also shows them going back home to Afghanistan without medals. Indeed it was not till 2013 that the Afghan national bodybuilding team won their first medals at the Asian Championship – but then they also won 6 in total. The 2007 documentary ‘Afghan Muscles’ was made by Andreas Møl Dalsgaard (director) and Christian Vium (idea and sound) when they both studied Social Anthropology at Aarhus University.